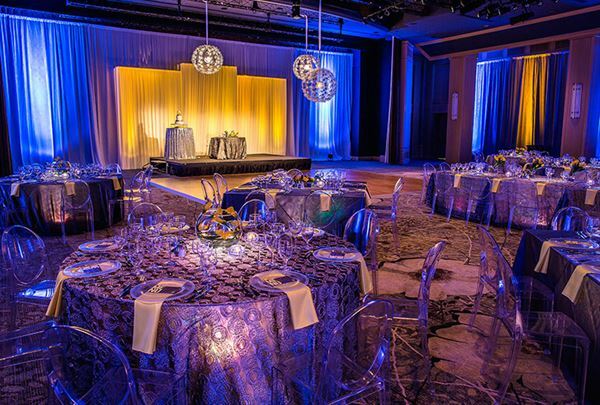 Intimate gathering or annual conference, The Phoenician Resort creates events of uncommon elegance with every possible service available, from meeting planning to florists to entertainment. Our picturesque venues, comprising a total of 109,000 square feet and including the just-completed $40 million Camelback Ballroom are similarly incomparable. Located at the southwest base of the famous Camelback Mountain and encompassing 42,000 square feet, an outdoor patio and incandescent views of the surrounding Sonoran Desert, the ballroom is the ideal venue for all types of occasions, including weddings.